The San Martino Agribusiness was founded in the ‘50s on the plains of the Mendrisio area. The company was first leased in 1980 and then bought by Carlo, better known as "Carletto", and Eliano Meroni, with the aim of developing the area and production. It was renovated in 1987 and soon became one of the most cutting edge cowsheds of dairy cattle in the Canton of Ticino. This was possible because spaces were reorganised with a system of free stabling such as to guarantee an excellent physical and mental health of the animals. In the early '90s a new productive sector started to take off: viticulture. In collaboration with Mauro Ortelli, in 1991 and 1992 the two labels, namely "Merlot San Martino" (red) and "Chardonnay San Martino" (white), were created. The early 2000s saw an important turning point: the firm gave up cattle raising and milk production. The facilities were changed and used for rearing horses for show jumping and breeding. 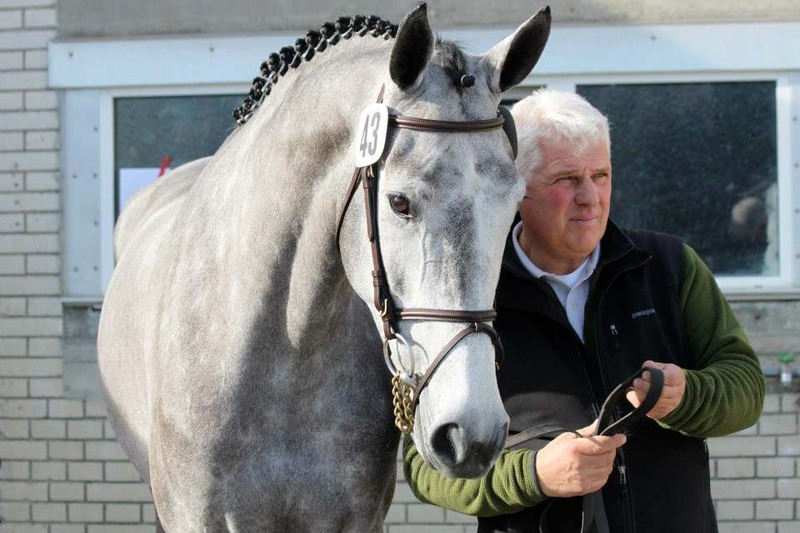 Horses, which were first and foremost a huge passion, are not only a hobby these days, but also an important business for all members of the family. ETS engineer in Agronomy, post studies in rural environmental engineering. Eliano is the key figure of the company. With his entrepreneurial spirit, he manages the different business sectors and coordinates the work in every aspect of the company. Monica, who studied as a primary school teacher, follows the company activities with great passion. Her contribution is essential especially when it comes to managing material and organising contests. BSc in Agronomy and Equine Science, MSc in Biology of Parasites and Eco-ethology. 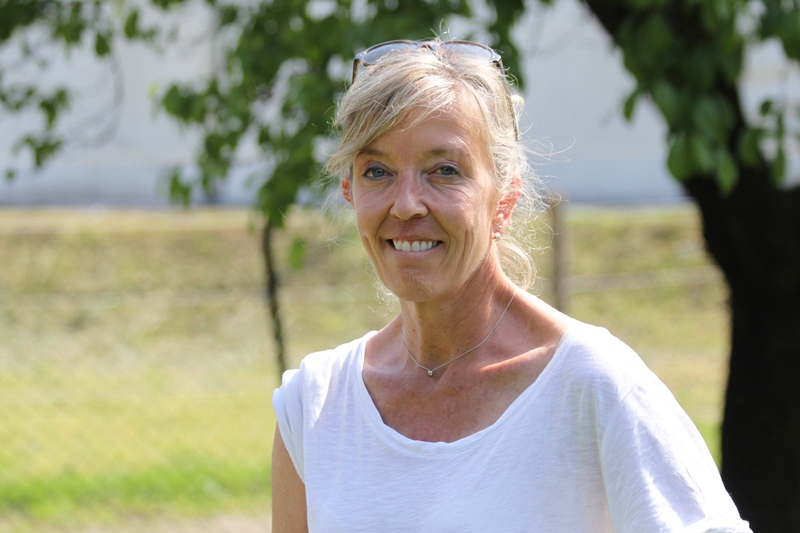 Secondary education: Pferdebesamerin, INSAE educator; OPAn certificate of competence for horse owners; natural science teacher at Middle school. 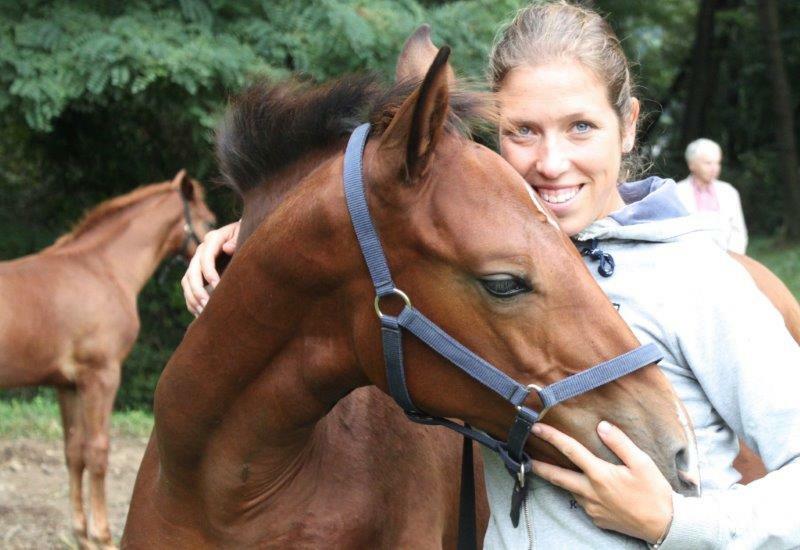 In particular, Giulia is responsible for the training of: show jumping horses, horse births and the monitoring of brood mares' fecundity. Martina is the first rider of the stud farm. She has already won an individual bronze medal at the Swiss Young Rider championships and two team silver medals at the European Young Rider championships. 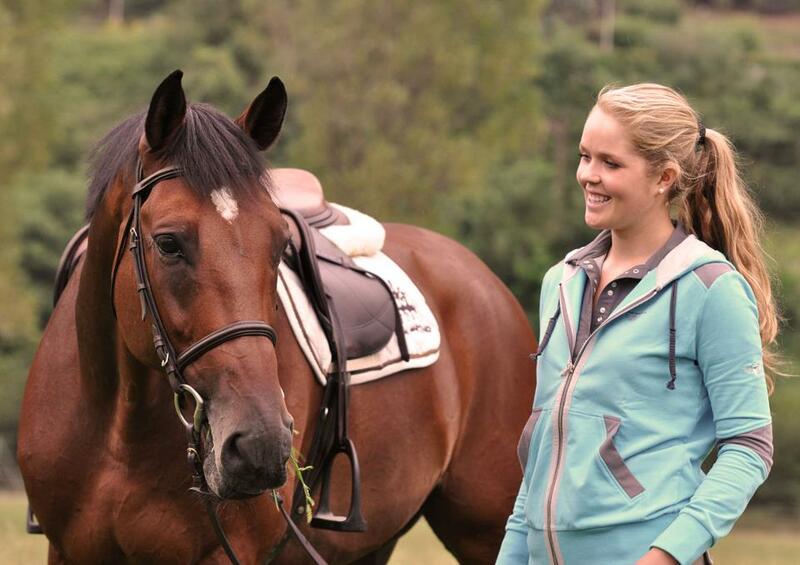 She has also won many events in Gran Premi Nationals, international competitions and Nations Cups.